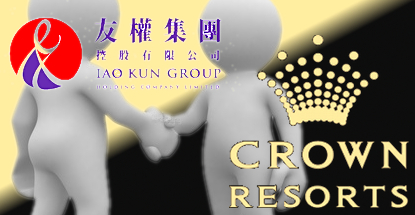 Macau junket investor Iao Kun Group Holding Company (IKG) has struck a deal with Australian casino operator Crown Resorts. The deal is being done via an intermediary; an IKG officer named Lou Kan Kuong. Earlier this week, IKG inked a memorandum of understanding in which officer Lou acts as a junket operator at Crown’s Perth and Melbourne properties while IKG gets 100% of his profits. IKG called the purchase price “nominal” and said it hopes to conclude the deal by mid-May. With Beijing eyeing Macau like a narc, junket operators are increasingly steering VIPs to other casino jurisdictions. IKG vowed that the Crown deal would not be its last, saying it will seek “additional opportunities to expand our presence overseas.” IKG filed its annual report last week, reporting a loss of $60.1m, largely due to a writedown on three VIP rooms it acquired last year. 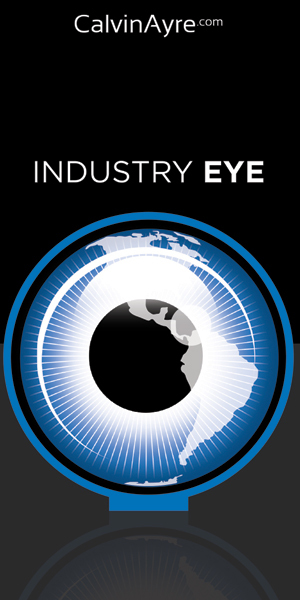 Junket agents are the scouts of the VIP gaming industry. 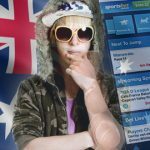 They find the high-rollers and verify their assets as a way to gauge who’s actually capable of making good on his or her gambling losses. Late last year, Macau gaming regulators told junket operators that their agents couldn’t have criminal records. The entire junket industry is suffering from a lack of trust, according to a Macau Polytechnic Institute professor. Zeng Zhonglu recently blamed Macau’s nearly year-long decline on last year’s heist of $1.3b in junket investor funds by Kimren Group investor Huang Shan. Zeng said the sum represented around 10% of junket operators’ annual loan volume but the fallout has had far wider effects. Zeng said Huang Shan’s homage to Oceans 11 had “shaken other investors’ confidence.” The junket industry is based on personal relationships and trust and Huang Shan’s disappearance “made such trusting relationships disappear.” The incident is believed to have played a significant role in Macau’s net loss of 34 junket operators last year.